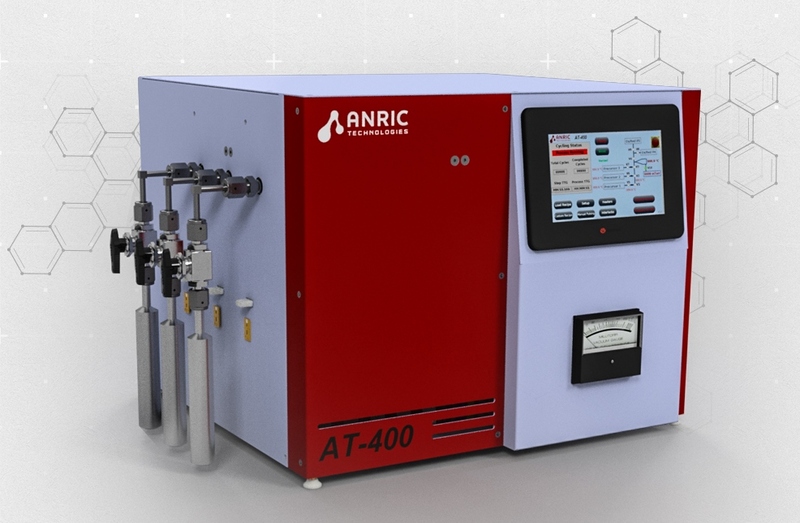 Anric ALD Systems | LC Technology Solutions Inc.
Anric Technologies was founded to address the gap in the market for ALD tools designed and optimized for small samples and small budgets. 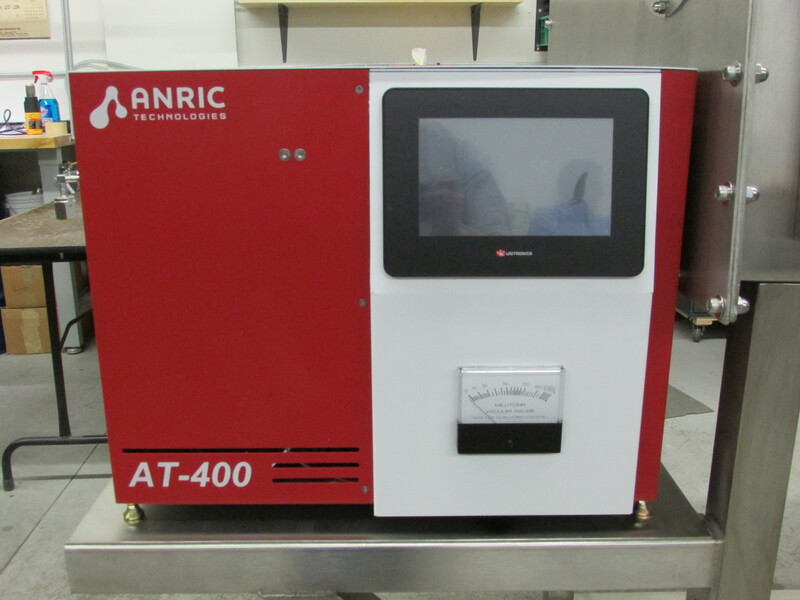 The AT400 Benchtop ALD tool yields high quality thin films in a system that costs half of the lead competitor’s offerings. 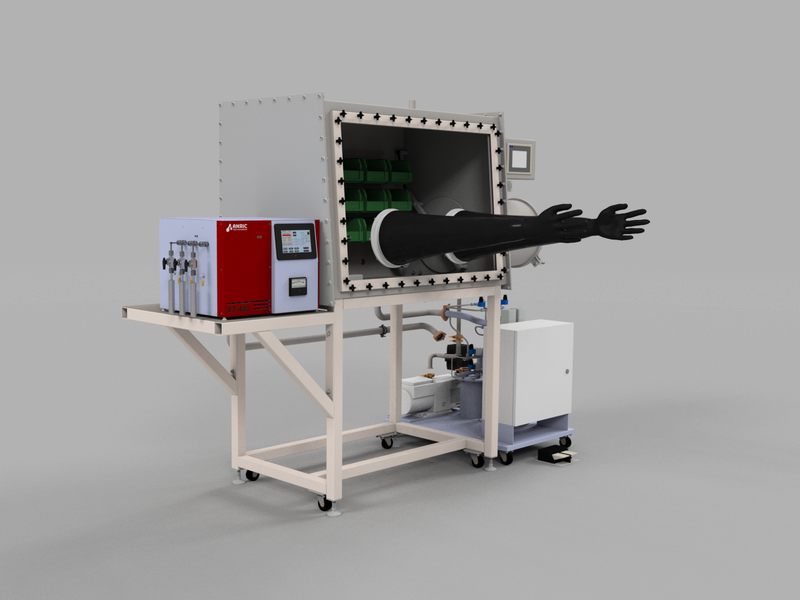 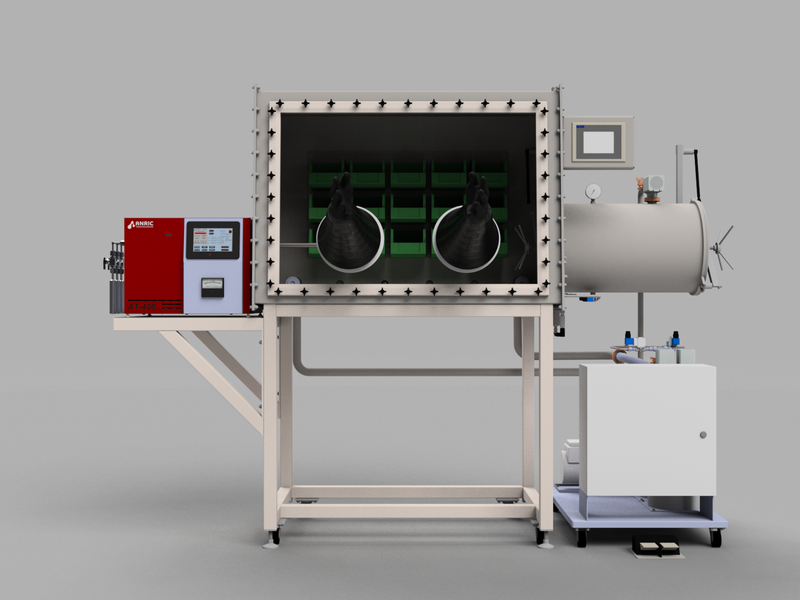 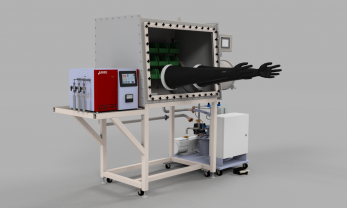 LC Technology Solutions has teamed up with Anric to deliver this new ALD system with a glovebox in one cost effective package. 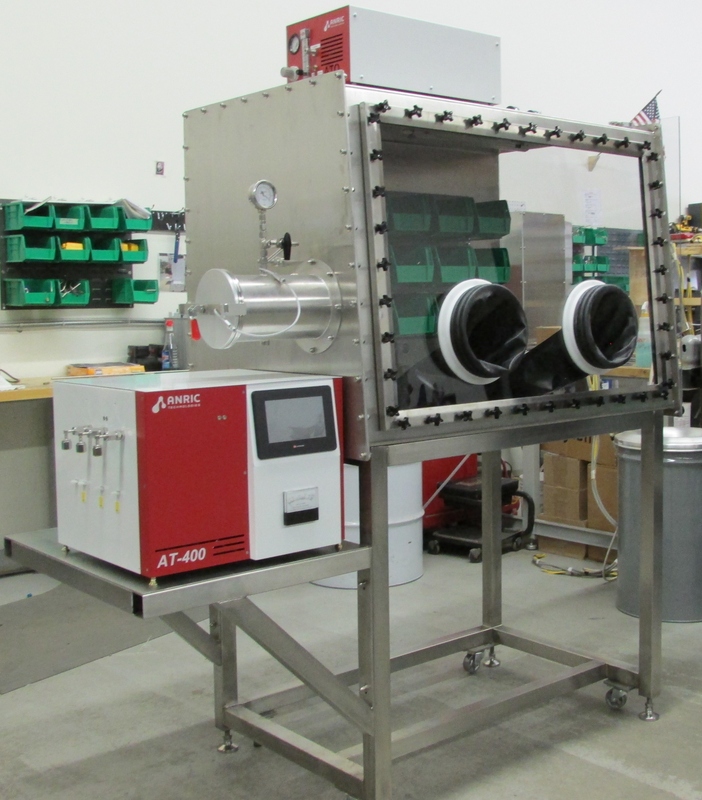 Contact us today to discuss your specialized system!